1on1 NewNet nwTDM & 1on1 iTDM this fall! ESL UT99 admin team is presenting you two of the starter cups during the fall of 2014! But this time we will be using the nn (NewNet) netcode instead of zp (Zeroping). These cups will be the first ones that we will be hosting with this netcode. The new netcode means that both US/EU players can play on the same server, and that is thanks to the creator TimTim. These two are NewNet 1on1 instagib TeamDeathMatch and the 1on1 normal weapons TeamDeathMatch. Stream and servers are going to be organized and everyone's going to have fun participating or watching these cups! The new ESL site will soon be here aswell, they have already moved all the bigger games to the new site section. It will take a little more time for UT99 to join them there, we just want you all to have the patience. If you are interested in seeing how it may look like, you can see how the CSGO cup section is looking like right now click here. This time, we will have prizes such as, the Fall Award, ESL Premium and signed t-shirts from the creators of Unreal Tournament, Epic Games that will be given to the finalists. Players are required to demorec every match that they play, and save the file for atleast one week before deleting the recording. Servers must have NewNet 0_9_6 & ACE 0.8h on their servers. Tickrate should be kept to 65. Netspeed should be kept to min 7500 and max 20000. The only bonuspack skin that is allowed is boss skin, it is not allowed to use a custom skin. NewNet can be disabled, if both players agree to this. Otherwise NewNet will be used on the server. Dates and time might change during the cup, depending on players who might change their match day and time. In order to play in these cups you will have to use ESL Wire Anti-Cheat. Click on Play and press the button "Add Game"
To run the game with Anti-Cheat function active, right-click on your match and select "run game"
Follow the cups live here, m3ss will be the one streaming and commenting the cups! Win the Fall Award, ESL Premium and a special item from the creators of UT99, Epic Games! We will hand out the Fall Award to the winner of 1on1 iTDM Cup. Top 3 of 1on1 iTDM cup will also get 3-2-1 months ESL premium. Winner of 1on1 nwTDM cup will get 1 month ESL premium. Epic Games will be providing signed t-shirts to the finalists of these cups. 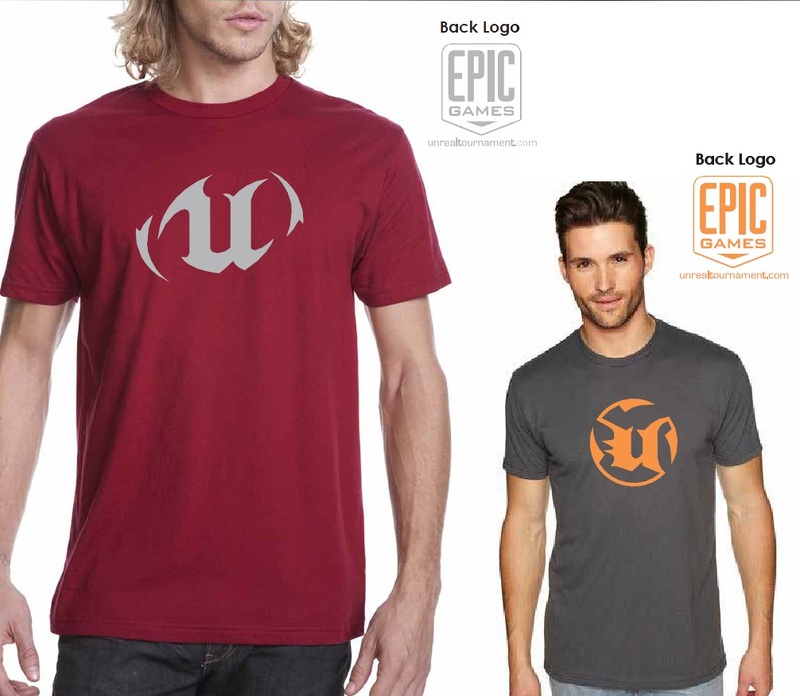 Premium and Epic Games shirts will be assigned only if more than 7 Contestants. Fall Award will be assigned only if more than 15 Contestants. Stay tuned and follow us on socials! Your feedbacks are always welcome! Leave a comment with your thoughts! Dates/Times might be changing so it benefits both EU/US, in case this happens we will provide the information straight away.